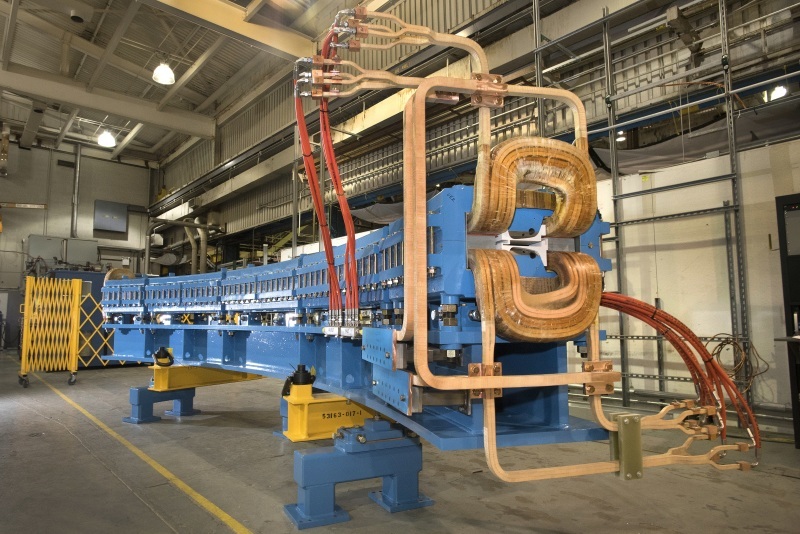 "Carbon Heavy Ion can only be produced with at least a 400 MeV Synchrotron," Krishnan Suthanthiran, founder and president of TeamBest Companies and the Best Cure Foundation, told HCB News. "Our technology is the most sophisticated and yet the simplest solution, providing the most precise, conformal and hypofractionated radiation therapy of five fractions, compared to the range of 30 to 40 fractions found in proton, X-ray, and gamma external-beam radiation therapies." "There are no challenges to bring this globally and in North America," said Suthanthiran. "The cost of each treatment will be comparable to other external beam radiation therapies." BPT plans to release its 400 MeV iRCMS in two or three years' time.